Seaside family holidays have always been popular but Mum, Dad and the kids aren’t the only ones who love the beach. Areas like the Gold Coast are also very popular for romantic getaways. 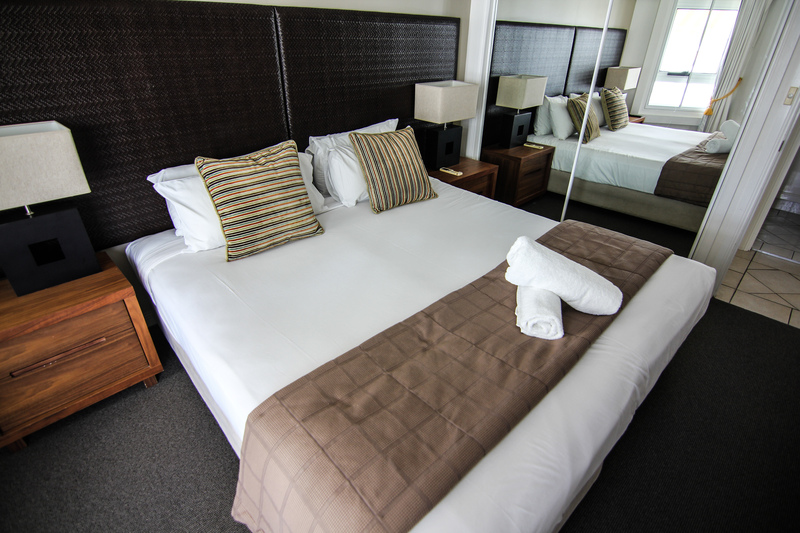 The reason Broadbeach holiday accommodation is perfect for couples is its mix of luxury and affordability. As well as the obvious charms, like the many beaches and the ocean, there are plenty of other attractions. From the chic beachside bars to Jupiters Casino, it’s like a city break by the beach. Accommodation in Broadbeach apartments is now very affordable and comes with a great range of options. For a weekend getaway, you can’t beat a luxury self-contained resort apartment. 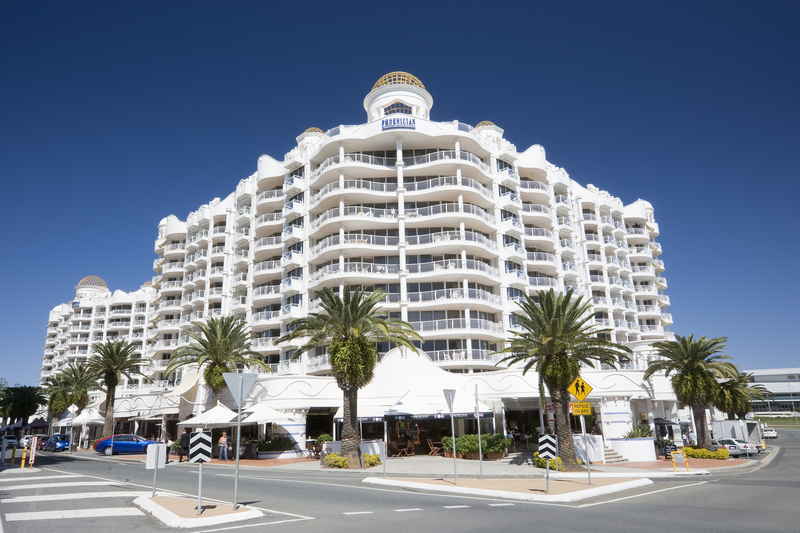 There are a few places to choose from, the best being the Phoenician Resort, Peppers Broadbeach and Sierra Mantra. The Phoenician Resort offers excellent accommodation deals all year round so that’s a good place to start looking. Many couples prefer to get away outside of the school holidays – and that’s when the deals get even better. Imagine a couple of days of total relaxation, with full use of all resort facilities. Bliss. Broadbeach offers two fabulous beaches, a huge network of waterways, lush green parks and the Gold Coast’s best dining strip! That’s in addition to world class entertainment and shopping. If you still need an excuse to visit, why not book for one of the area’s many big events. From the PGA golf championship to Blues on Broadbeach or the Supercars, you’ll find something you love. If you’re attending an event at the Gold Coast Convention Centre, you’ll find the Phoenician Resort ideal. It’s just a short walk away. So while the kids might love the theme parks, couples will most definitely find plenty of attractions that appeal, too. If that sounds good to you, hop online and find yourself a great deal on Broadbeach holiday accommodation today.